SNV’s strategy is to assist and work with the Government to implement STBM in targeted areas. The overall goal of the project ‘Supporting STBM in Lampung Province’ is to improve the health and quality of life for 220,000 people living in the districts of Lampung Selatan, Tanggamus and Pringsewu, all in the Province of Lampung. The field implementation of the sanitation programme will be ended by 2017 and to be continued by advocacy work to assist the local stakeholders in achieving the local and national target. To document the testimonial from related stakeholders –from governments, private sectors, and communities– and to collect the evidence to be followed up by the Voice for Change Partnership (V4CP) Programme, we are producing the Testimonial Video. The expected deliverable is 3 high quality videos of programme overview and testimonial interview of STBM implementation in Lampung Selatan, Pringsewu, and Tanggamus. The testimonial may come from all key stakeholders; provincial government, districts government, private sectors, and communities. MP4 soft copy and 5 hard copies in DVD, completed with DVD cover. Assist with arranging coordination meeting with the stakeholders. Involve SNV in video production process. 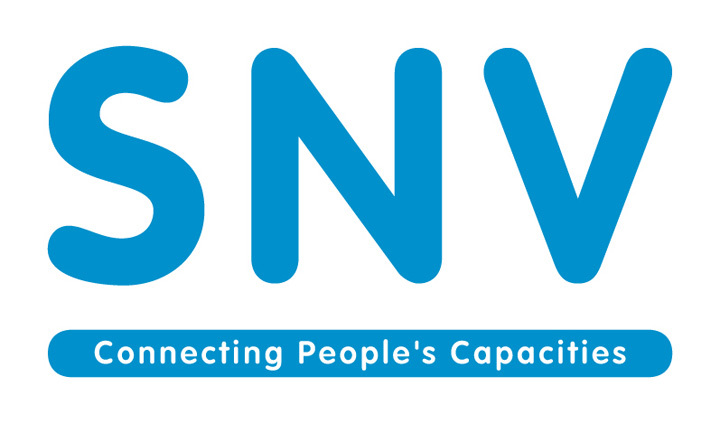 SNV will cover movie producer/technical team fee, equipment, transport, DSA and materials needed for the movie production. The applicants are requested to submit a financial proposal in line with activities and results. Consultants will report to the Rural Sanitation Programme Leader and will work closely with the Rural Sanitation Team. Payment will be made in IDR to the maximum account with agreed terms of payment. Consultants, preferably from local professional video maker, should include professionals with previous experience in producing documenter video or public service announcement in Lampung. Experienced in sanitation, hygiene, or public health topic is an added value. The consultants must be fluent in Bahasa Indonesia and able to provide English subtitle. Technical and financial proposal to irachmi@snvworld.org before 22th June 2017 with the subject “Testimonial Video-Lampung”.